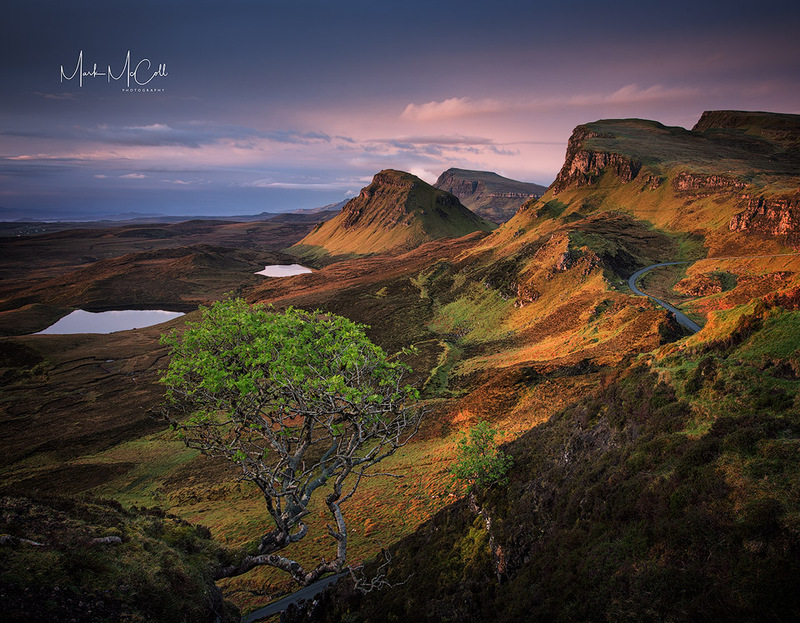 Dawn at the Quiraing in the north of Skye. Despite this being a really amazing location, I was the only person around as the first light of dawn illuminated the mountains. I returned a couple of days later and guess what? No-one else around!